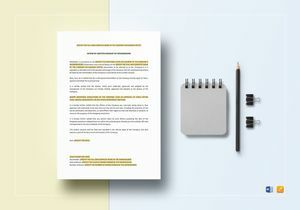 Create Professional Certificates Easily & Affordably with High-quality, Easy to use Templates. 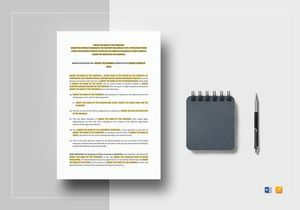 Quick Customization and Print-ready and shareable option available with Word and more formats. Procure certificates and notices without so much hassle and difficulty with the use of our available Professional Quality Certificates and Notices Document Templates! It’s very important for you as a member of the board to secure essential certificates from the company you belong to. The same goes for the the company in providing notices to its shareholders regarding important meetings and information. Make certificates and notices quick through the use of our certificates and notices document templates here at Best Templates! Affordable, High Quality business document templates tailored for business and personal use are what we offer here at Best Templates! 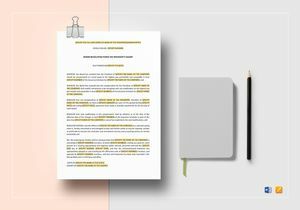 Our certificate and notices document templates have the Professional and Industry-Grade business document templates which you can Access Anywhere, Everywhere, and at Anytime in our Huge Template Library. Personalize these certificate documents with ease to suit your company’s Brand, Style and Specifications! 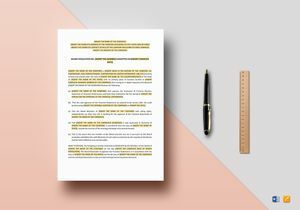 We have prepared each of our certificates and notices document templates with a Fully Customizable outline that you can easily Add, Edit, Replace or Modify in any of the document template content. 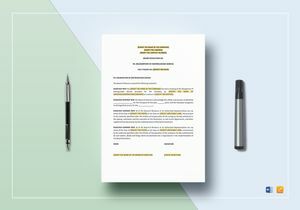 These Ready-Made certificates and notices document templates are perfectly Customizable for both personal and business purposes that won’t disappoint you. 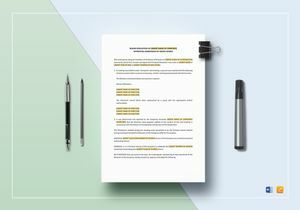 Our certificate and notices document templates have Industry-Compliant and Easily Editable attributes for both legal and business documents you can Download and Utilize Effortlessly! 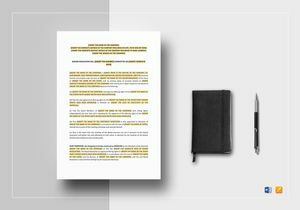 Our template library contains over 1600+ business document templates that are all made of High-Quality materials you can easily Access, Print, Publish and Share digitally. These Industry-Standard printable templates like the certificates and notices document template are available in all possible file formats! When you purchase our certificate and notices document templates, you are given a chance to choose downloadable file formats applicable to popular computer software applications you are familiar with. Create and Customize the certificate and notices document you need with ease through the use of the certificate and notices document templates we offer in our template library! 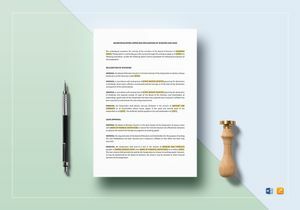 Get organized in laying out information on notices and certificates with the use of our Professionally-Drafted certification and notices document templates! 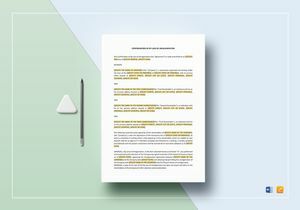 You won’t encounter a problem with the document content on these document templates because each template content is formatted with readily laid out suggested texts to help you communicate better and improve productivity. Best Templates allows you to effortlessly Add, Edit, or change your Professionally-Designed certificates and notices document templates as you please using your favorite software application. 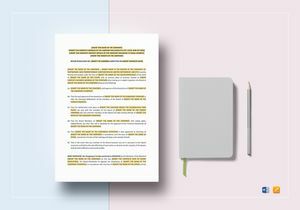 The customized text and content style on our certificates and notices document templates is designed by our team to suit every business and purpose. The best advantages you get from our Easy to Edit certificates and notices are the Affordability, Availability and Customizability! 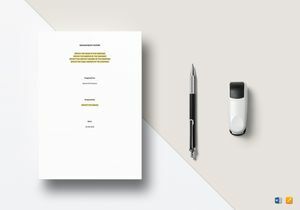 Only Best Templates gives Readily-Available business document templates styled and formatted individually to suit both business as well as personal specifications. Download our certificates and notices document templates on any file format anywhere on any device at anytime for Very Low Prices you surely can’t resist! So waste no time in availing the certificates and notices document templates for your company, meeting and business needs. Come and visit Best Templates today!